Hey guys! I’m back again! Two posts in one day?! :O What is this??? Well, I realized I wasn’t being as frequent with my posting as I wanted to be (and at that rate, I’d never catch up in time :P) so I decided I’d post two times today! I can’t really say this will happen everyday from now on, but I’ll do this whenever I can, just so I can keep it going. 🙂 The second Talking about of the day is going to be on Where Are You? 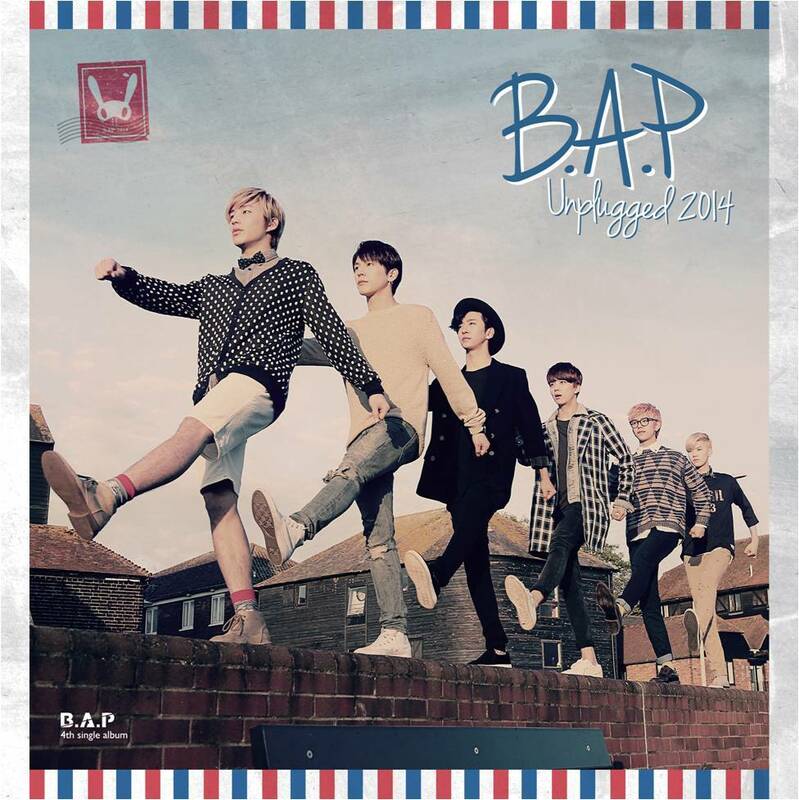 by B.A.P! I’m not sure if that’s the official English title, but I’m going with it because I’ve seen it written that way multiple times on B.A.P’s Facebook page. Before I start, I think a disclaimer is necessary (hehe). I apologize if I fangirl too much in this post but B.A.P is top of my favorites list and the emotions are too much for me too handle 😛 I’m sure you guys all have that one group, right? What is that one group for you? Let me know in the comments! Can you guys guess who my favorite member out of B.A.P is? 😀 Well, now that I’ve explained it (I hope you guys will understand), let’s get to talking about this release! B.A.P is a group under T.S. Entertainment that debuted in 2012. 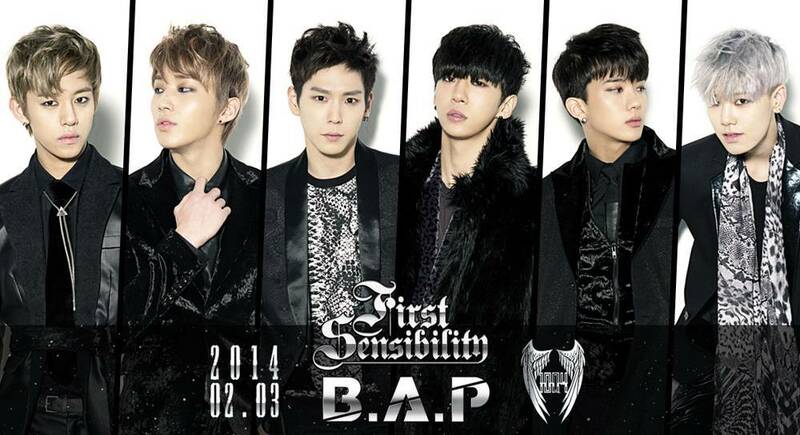 The members consist of Bang Yongguk, Himchan, Daehyun, Youngjae, Jongup, and Zelo. b.a.pbapentertainment어디니? 뭐하니?k-popkoreakpopmusicreleasesongtime to k-popts entertainmentwhere are you?